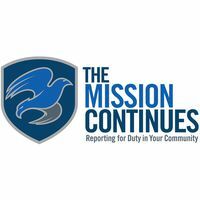 The Mission Continues is a nonprofit organization that empowers veterans to build stronger communities through service. 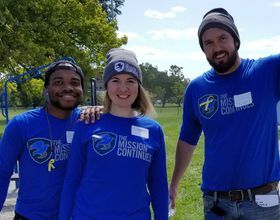 Our programs in cities across the country deploy veteran volunteers alongside nonprofit partners and community leaders to improve educational resources, increase access to parks and green spaces, foster neighborhood identity, and more. Through this unique model, veterans build meaningful connections and grow as individuals while creating long-term, sustainable local impact.